I attended our District 5789 recognition last week in Minnesota. I had the chance to sit with some lovely local reps and a fellow super sweet Rep from another District. All the Avon Representatives in the room must have sold over $10,000 the previous year to be invited. 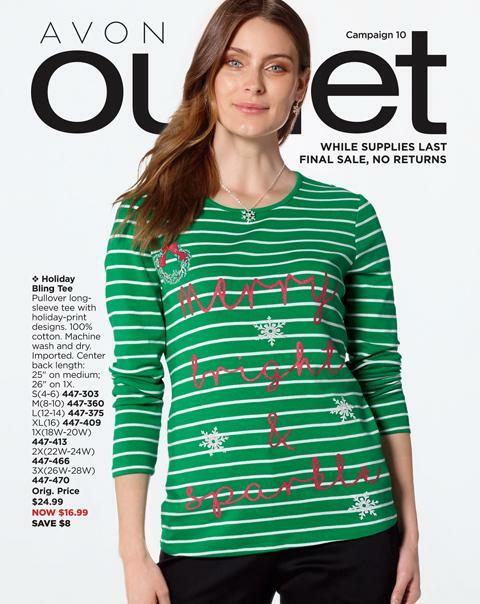 Of course I was oohing and ahhing over dollar amounts some of these Reps and their teams have sold and we celebrated their accomplishments… But it was the ladies who have been in this business 20 years, 30 years, 40 years, all the way up to 68 years that really brought me joy and happiness. The smiles and the pride they showed is very hard to explain and I had goosebumps thinking about their marvelous journeys. These women have seen it all and they powered through some difficult times to be honored in front of a room full of Avon family. 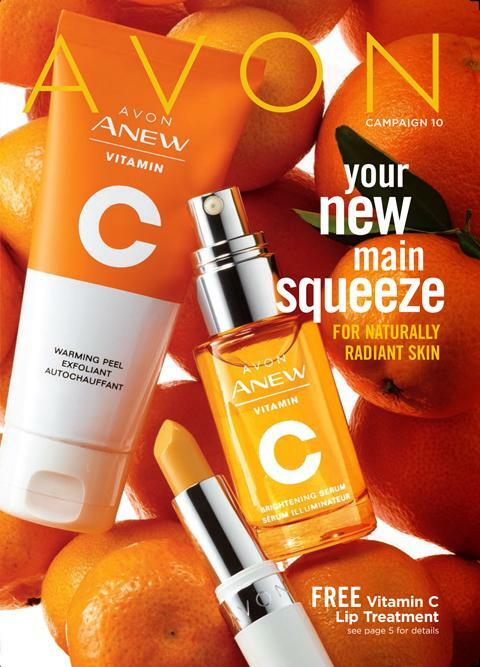 I have been with Avon since Sept 2013. I have loved every part of my own journey this far… I have set goals and aimed for them, made more goals and aimed for them, and so on… I have built a great customer base, a great team, and above all I have brought my own immediate family on this adventure. 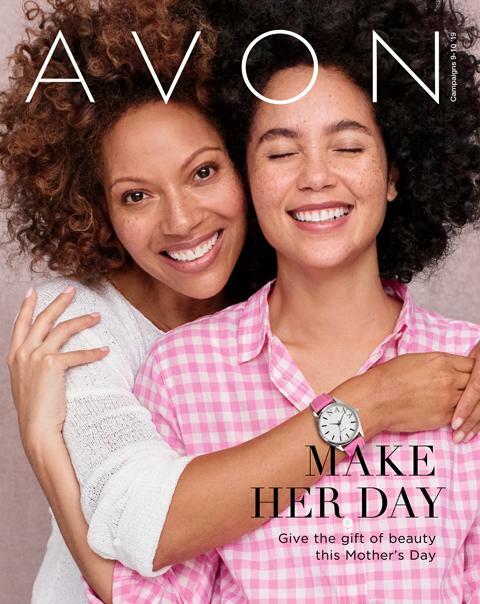 I take pride in my community, in my daughter’s private school, I barely say no to volunteerism, and I have never let down a fellow Avon sister when it comes to advice, encouragement, and the desire for the them to feel fulfilled in this business. I especially take time for my customers… I enjoy conversations, help them if needed when I arrive to deliver books and brochures, and make sure they are enjoying the high quality products they deserve. I am honored, I am humble, I am kind… I am an Avon Representative.